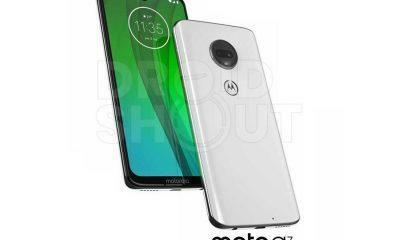 Unlocking the Bootloader of a Motorola Moto smartphone can open up a world of whole new possibilities, to play with as the device has a healthy community behind the handset working hard to get new amazing stuff out whether it be highly customizable custom ROMs or exposed modules. 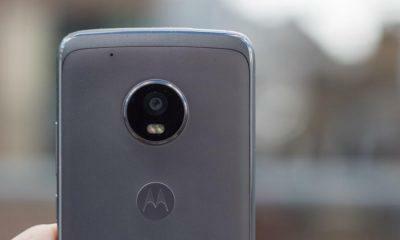 Motorola smartphones, in general, get great development treatment like other popular handsets from Samsung and Htc. And you have to have an unlocked bootloader to have Super-user root access on your moto-phone, to go one step further in the possibilities of endless customizations and modules. Earlier unlocking the bootloader wasn’t a significant deal, in the Moto X era but things have changed now, with Motorola. But if you own a Developer edition, then there’s no need to worry, as Motorola is cool with it. If not your warranty will get void and even after you recover to the original stock factory software, it’s still the same. Now let’s get started, with unlocking, first things you need are Latest Motorola USB Drivers for your desktop and to download them check out Here! Next up is you need to install the latest Android SDK tools, which you find Here! Along with that Keep your Motorola Moto care account ready to log-in, if you haven’t already, quickly Sign-up for one here! First You need to Enable USB Debugging and OEM unlocking, on your Moto device, to do this head over to Settings > About phone >then Tap on the Build Number 7-8 times. After that, you will have developer options unlocked, back to settings and tap in it; to enable USB debugging as well as OEM unlocking. 3. Connect your phone to PC (as well as login to your Motorola account). What this will do is show us the devices currently on fastboot and connected to your computer. entering this command will get you the unlock string data. 6. Now you need to copy that data string(excluding the bootloader text) and paste the strings in such a way that it forms a single long one, just delete any spaces between it. 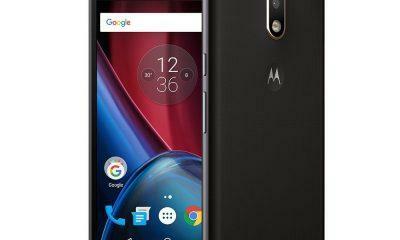 To make sure you get this right Motorola has a tool to make your life easier, you get it done here==> Motorola Data Scrub Tool. The string should not have any white spaces and should be a single string only, or else you’ll get an error when you send it to Motorola. 7. Go here (you must be logged in to your account as we talked earlier) and paste the unlock string to check if your device can be unlocked. If it can be unlocked a “REQUEST UNLOCK KEY” button will pop-up( at the very bottom of the form) to get your unlocking code from Motorola, which will be sent to you on your registered e-mail ID. 8. After you’re done with pasting the key and once the button appears. Just select I agree in the form of the term and conditions page and hit the REQUEST UNLOCK KEY button. And hit Enter; apparently, your Moto phone needs to be connected during the whole time. Meanwhile the process your device may reboot several times. So, don’t panic and stay chill, after the process is successful, you will have the warning screen display, and Voila you have now an unlocked Bootloader. And each time you boot-up, you’ll see the warning message, nothing to worry about.